Denna oljan klarar långa service intervall ,den är framtagen speciellt för VW motorer. 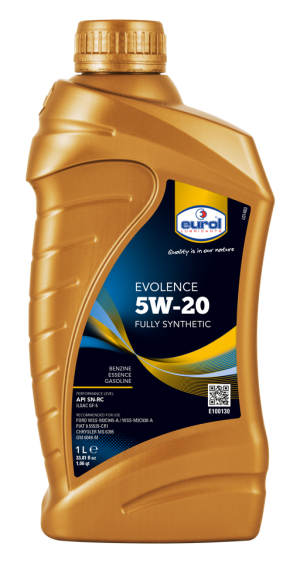 With this fully synthetic engine oil for Pumpe Düse engines from the Volkswagen Group, drain intervals can go up to 50.000 km for diesel engines and up to 30.000 km for petrol engines when operating according the so called WIV prolonged drain interval system (503.00 for petrol, 506.00 for diesel, 506.01 for pump discharge nozzle diesel). The oil provides an extremely rapid and stable lubricating film at the cold start and has very low evaporation tendency so that oil consumption is negligible.